Vancouver to Ho Chi Minh City, Vietnam - $479 CAD roundtrip including taxes | new record! 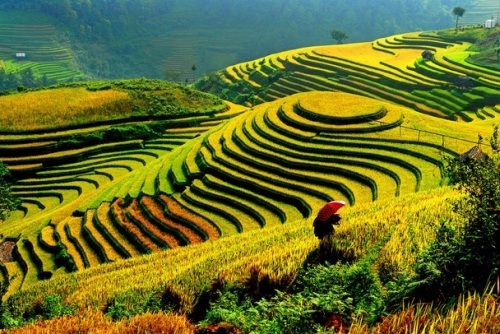 This is a new record for the cheapest roundtrip flights between Vancouver and Vietnam. For longer or shorter trips, you can try mixing and matching the departure and return dates from the list above. The price should show up as $579 CAD roundtrip on Flight Centre. vancouver, yvr, flight deals, asia, southeast asia, air china, ho chi minh city, hanoi, sgn, vietnam and saigon. 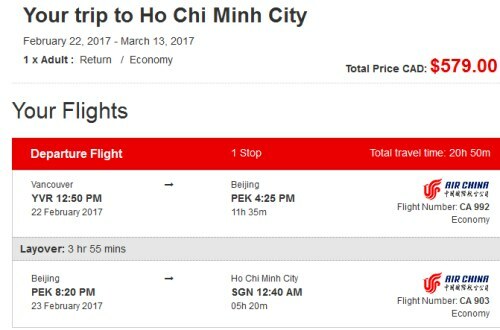 One Response to "Vancouver to Ho Chi Minh City, Vietnam - $479 CAD roundtrip including taxes | new record!"